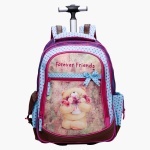 Be it a school trip or holidays with family, this bag will fulfill all the travelling needs of your little one. 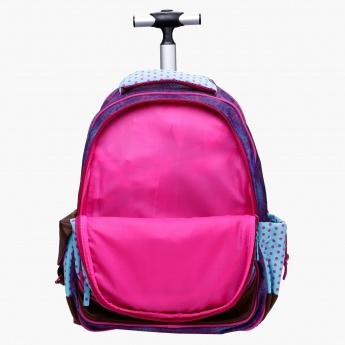 It has a zippered compartment to accommodate shoulder straps to make travelling convenient. 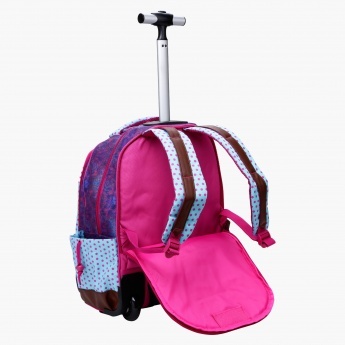 The sturdy handle gives a great grip while gliding wheels make carrying easy.